Jay Hoffmann is a New York based sound designer and web content developer. Originally from Long Island, he moved to Baltimore in 2006 where he met The Spirit Farm crew. Armed with a laptop rig and some ingenuity, he tries to blend the natural world with the cerebral in any type of design context. Jay has produced work for Sesame Workshop and Penguin Random House. 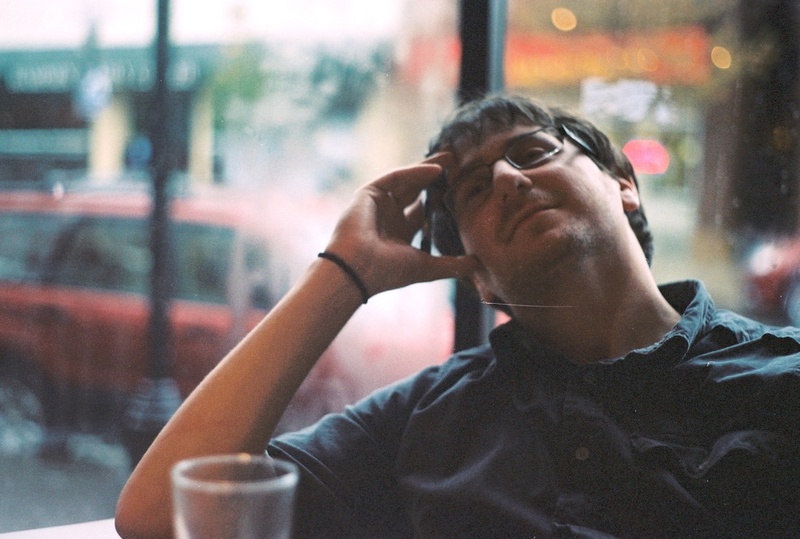 He also founded Tiny Repo, a site specializing in WordPress plugins.